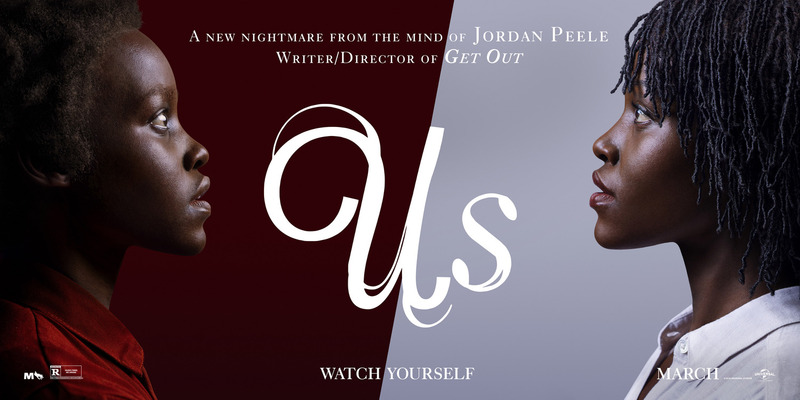 Jordan Peele's highly-anticipated horror film Us debuted in first place with an astounding $70.3 million — the highest opening ever for an original, R-rated film, the biggest March opening ever for an live-action, original film, and the third largest opening of all time for an R-rated horror film -- behind only IT ($123.4 million) and last year's Halloween ($76.2 million). Peele's second feature film (his first was Get Out, which debuted with $33.3 million) follows Gabe (Winston Duke) and Adelaide Wilson (Lupita Nyong’o) and their two young children on vacation at their family beach house. While there, they find another family lurking in the shadows and realize the murderous strangers look and think exactly like them.